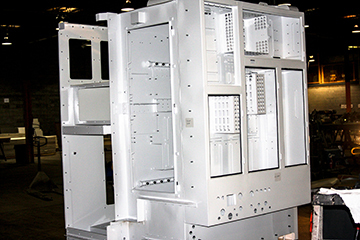 As a dedicated partner to top OEM manufacturers across the globe for custom fabrication of industrial enclosures and control boxes, Fabricated Metals leverages our industry knowledge, paired with the highest quality materials, adapting our state of the art production methods and facilities to construct superior products to meet the needs of our customers. 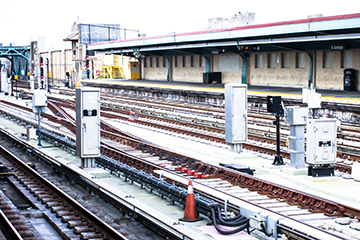 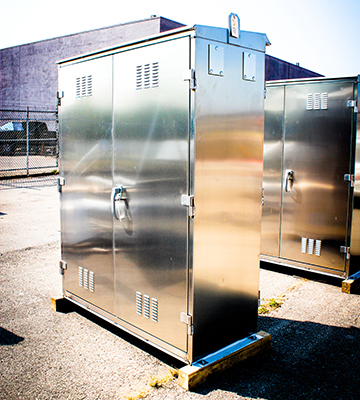 If you are looking to protect electrical components/equipment, solar batteries, transit control equipment, communication services and countless other industrial enclosures, Fabricated Metals has a solution to meet the most challenging demands. 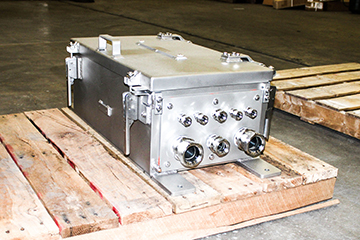 While we have a large inventory of stocked materials, we leverage our purchasing power to pass along savings to our customers. 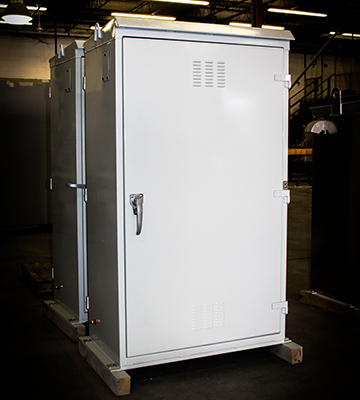 Each enclosure can be manufactured from a variety of materials, including steel, aluminum, stainless steel and galvaneal. 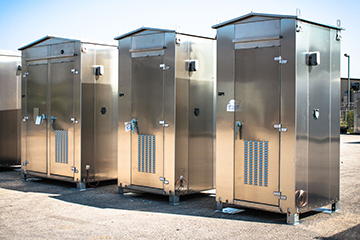 We provide soup to nuts construction, equipping our enclosures with a variety of accessories, including, but not limited to: insulation, electronics, power, HVAC and foundations.